Various figure stores have already started to accept reservation for Nendoroid Takatsuki Ichika (Ano Natsu de Matteru) today. 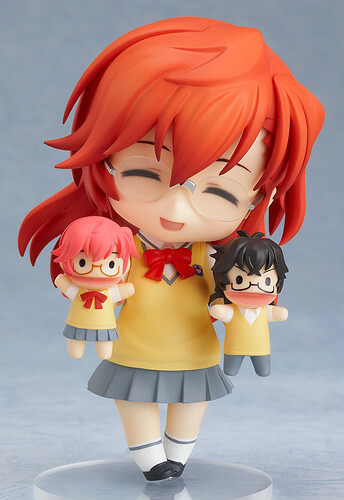 Yep, GSC has also put up the official page for this adorable Nendoroid. Enjoy that faithful Summer once again in Nendoroid size! She is scheduled for October release with a price tag of 3800 Yen.